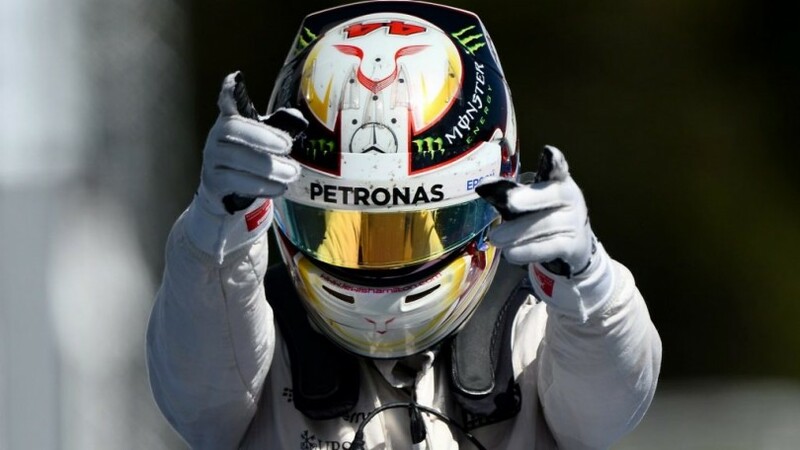 BUDAPEST, July 31 2018 : Lewis Hamilton leads Formula One into the August break by a healthy margin but, despite winning from pole position in Hungary on Sunday, the champion feels Mercedes AMG Petronas still have some catching up to do. Ferrari had looked favorites for victory at the Hungaroring but could not show their true race pace after Hamilton and team mate Valtteri Bottas made the most of a wet qualifying on Saturday. Hamilton, now 24 points clear of Ferrari’s Sebastian Vettel after 12 of the 21 races, will head off on holiday a happy man but also recognizing he is in a different kind of fight this year compared to 2017. “It’s important to capitalize on those difficult weekends such as this and I think that’s really been a key strength of ours this year,” he added.